Phu Yen is one of the most pristine and beautiful places in Vietnam. 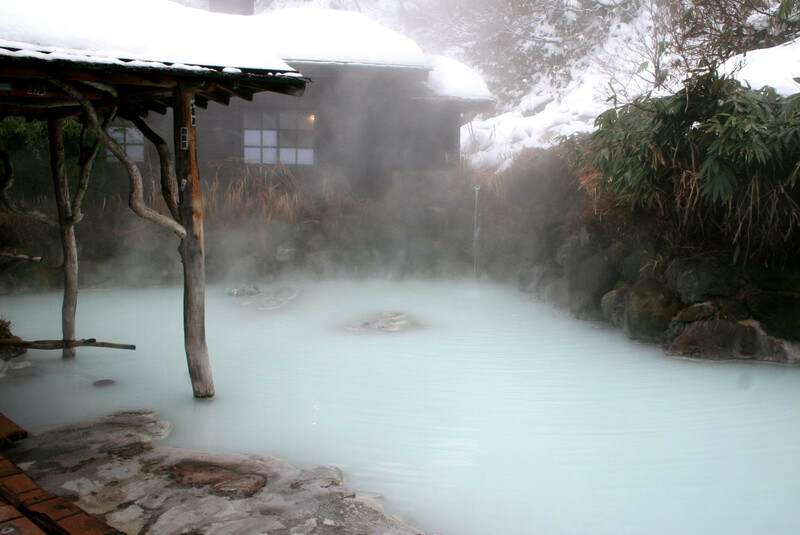 Not only the beautiful scene, people here are extremely friendly and hospitable. Most people in Phu Yen do not know English, but if you visit this place, you will understand how friendly they are. If you want to travel to Vietnam, Phu Yen is a great destination. Phu Yen is a province in the South Central region, connecting Binh Dinh and Khanh Hoa. 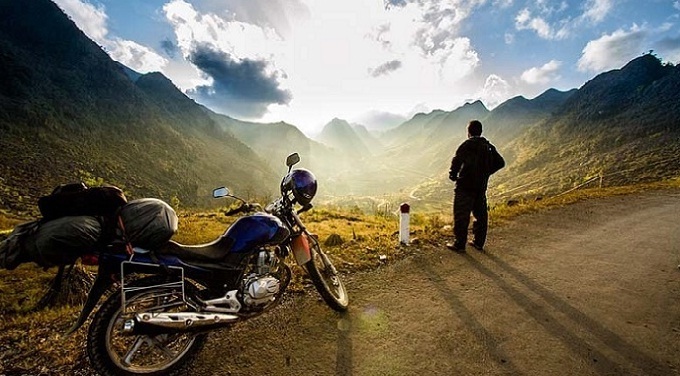 This place brings gentle beauty, charming with two passes: Cu Mong pass near Binh Dinh and Ca pass near Khanh Hoa. 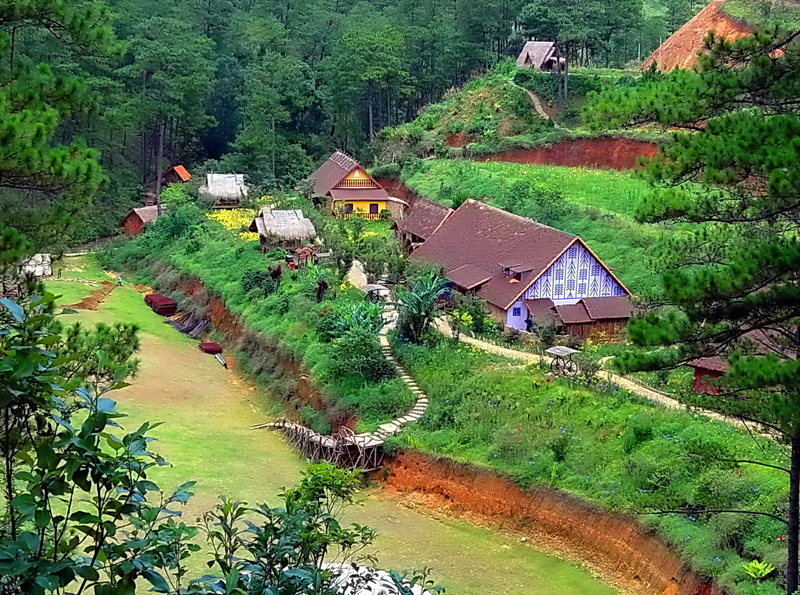 Highlights in the heart of tourists when they arrive here is the image of rice fields straight as the wing of the flying bird, silky blue beaches, interesting pebbles and gravels. 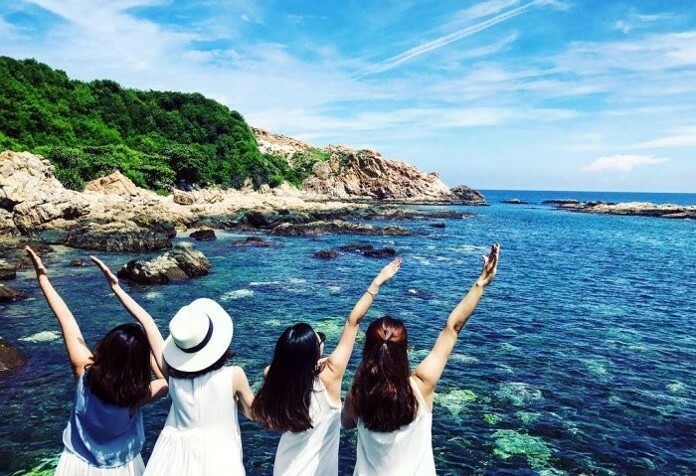 According to the experience of those who have traveled to Phu Yen, the most convenient and suitable time for an ideal trip to this place is the sunny season, from January to August. This time is also the tourism season in Phu Yen so it is hard to book a room in hotel this time. 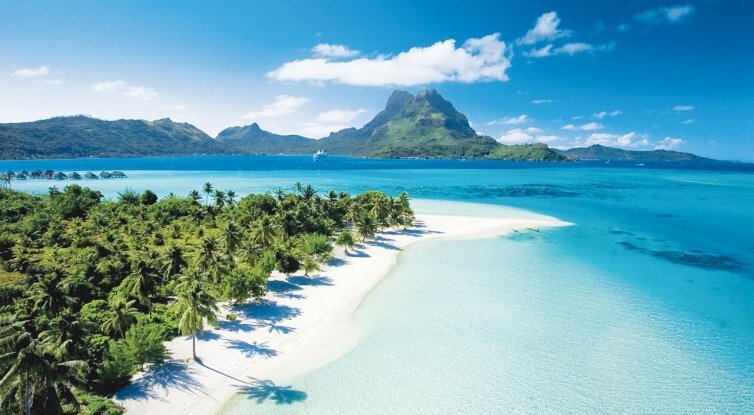 So before you go, you need to book your hotel room to save time on arrival. 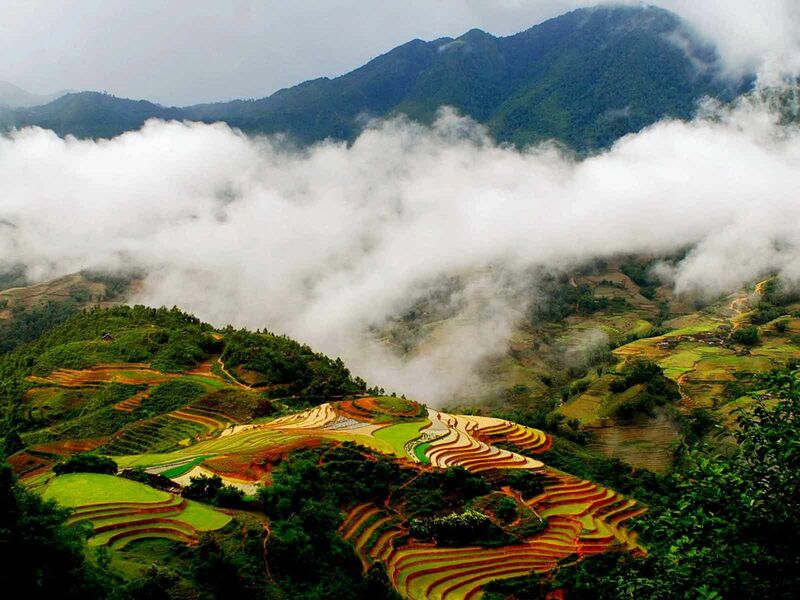 People should avoid come to Phu Yen in the rainy season, from September to December for the fullest experience trip. 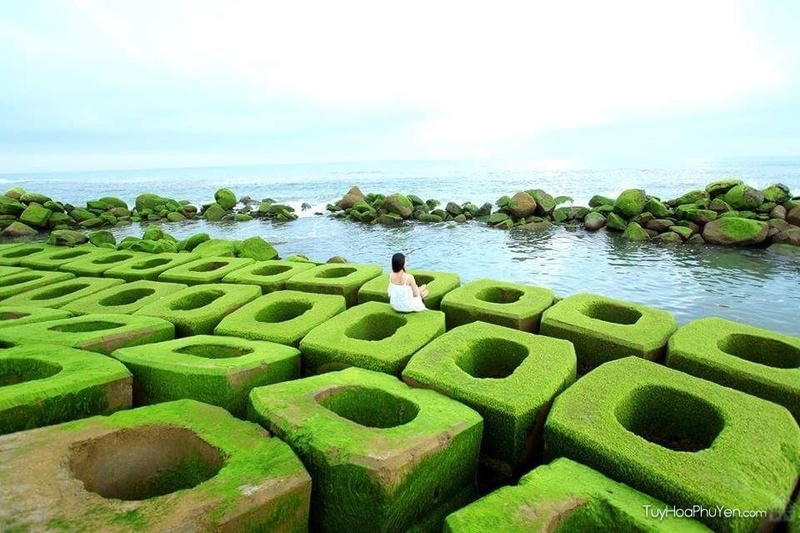 Because in the sunny season, landscape in Phu Yen is more vitality, more brilliant and more fresh. 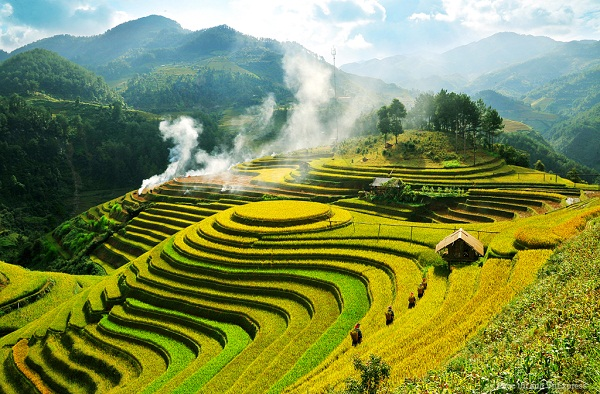 The golden rice fields in the sun, the beach, the cliffs are also shining under the sunlight. You can choose flights from Vietnam Airlines, Vietjet Air, Jetstar as a means of transportation to Phu Yen. There are two routes to Phu Yen, Hanoi – Phu Yen and Saigon – Phu Yen, with fares ranging from VND1,500,000 to VND1,900,000. If you can hunt cheap tickets to Phu Yen, the fare is only over 600,000 VND / one way trip. There is Tuy Hoa Airport, which is 10km away from the city center of Phu Yen, so you have to catch a taxi or grab to get to the center of the city. If you live in Hanoi, you can choose to travel to Phu Yen by train along the route Hanoi – Phu Yen. 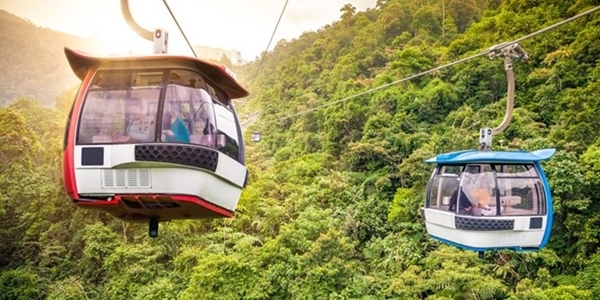 To optimize the time and convenience of your trip, should choose SE3 train runs from 10 pm last night and to Phu Yen station at 8.30 pm the next day. If you are from TP. Ho Chi Minh City should choose the night trains SE2 or SE4 o be able to come to Phu Yen the next morning. Fare: Saigon – Tuy Hoa: 500,000 – 1,040,000 depending on the type of seat. The tourists from Saigon can choose travel to Phu Yen by coach. You buy tickets at the Mien Dong coach Station in Saigon, Thuan Thao car has seats and beds with the price range 180,000 – 300,000 VND / ticket. Bai Xep is an ideal dating place for couples in romantic evenings. 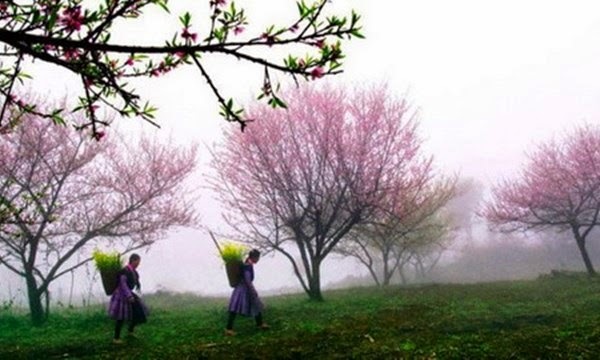 And since the screening of the film “Yellow flowers on the green grass”, the scene of Ganh Ong, Bai Xep has become the center of attention and is the most chosen destination in the end of 2016. Bai Xep is only about 500m long but has a charming beauty with two rocky covers on both ends of the beach. Rocky beach, bumpy, the beach on the left runs to the sea to create a whole new space, and help windbreaking. 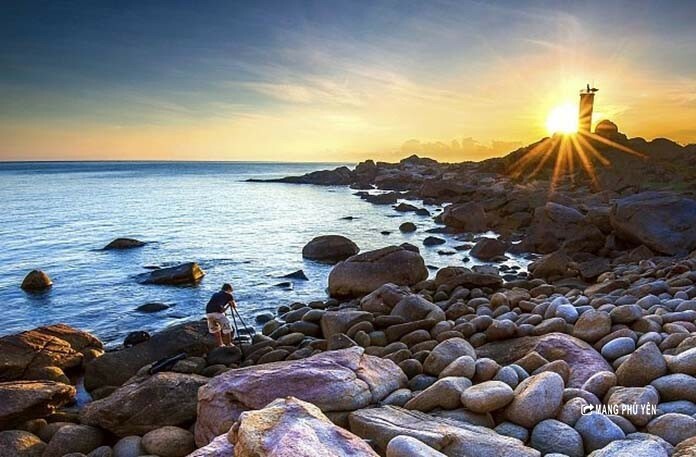 If you have the opportunity to visit Phu Yen, go once to admire yourself to watch sunrise or sunset in Bai Mon. 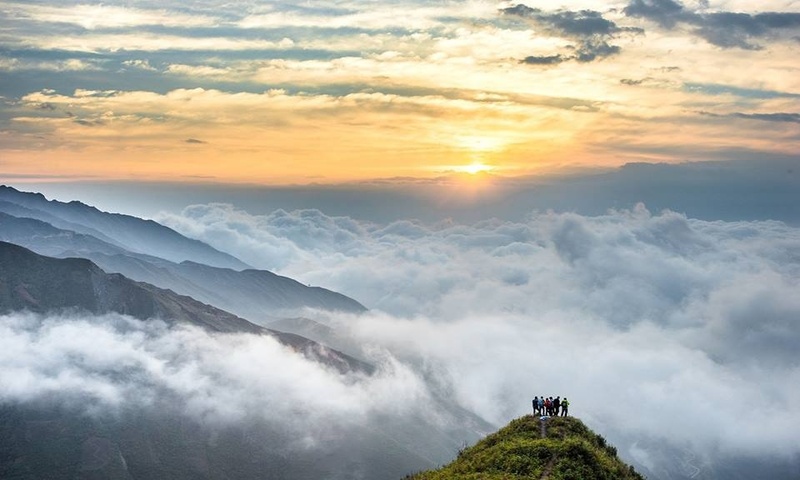 Located 35km southeast of Tuy Hoa, Bai Mon is beautiful and majestic, lying on the foot of Hai Dang Mui Diet, Phuoc Tam village, Hoa Tam Commune, Tuy Hoa. Visitors to this place must be admired by the painting of the sea and mountain, far away is the lighthouse lights shining night for the boats. Tuy Hoa beach is right next to Tuy Hoa city, long and wide with beautiful white waves. In the morning, the people in the city, mostly middle-aged people pulling to the sea. 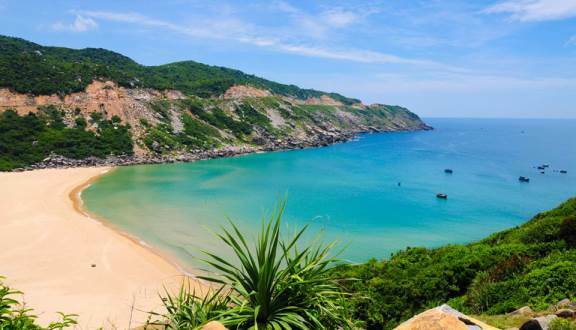 But Tuy Hoa beach is the most crowded in the afternoon, when people end a hard day working, want to find a place of the sea to confide, to relieve the burden and pressure in their work and lives. 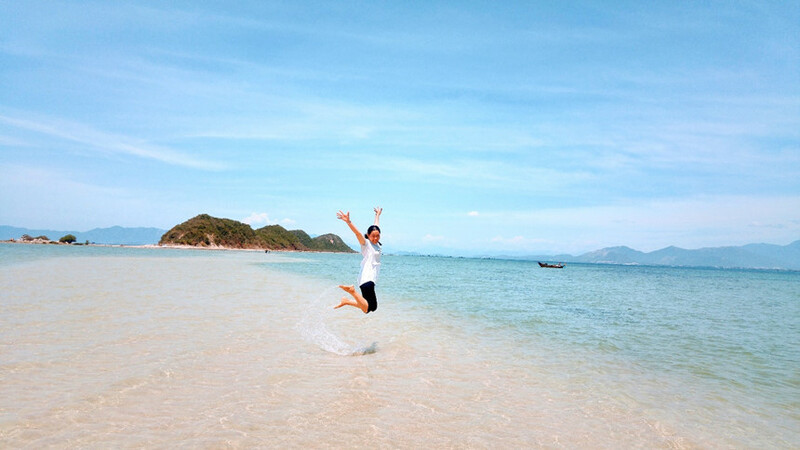 For a fun experience at this beach, you can choose for yourself a hotel in Tuy Hoa, for your fun activities, sightseeing takes place more convenient. Phu Yen is one of the new destinations in Vietnam. If you want to travel in peace and romance, Phu Yen will satisfy you.